Project “CASTLE” provides stable cashflow through long term contracts and a diversified tenant structure. 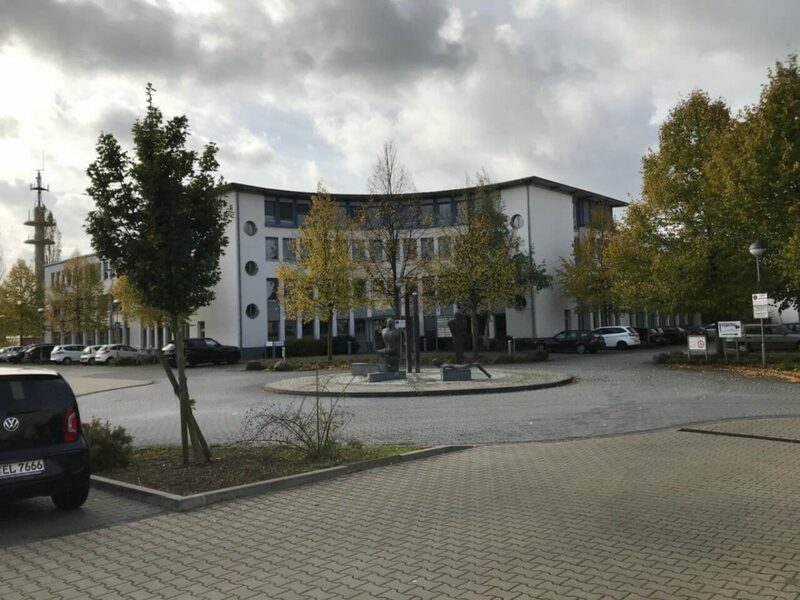 The property lies within a favorable location in the south of Karlsruhe with excellent connection to the city and several motorways. By prolonging existing tenants and investing into tenant improvements as well as roof and heating rent and WAULT will increase and value therefore will grow. Project “Moose” offers stable cashflow through a strong and diversified tenant structure. The Core+ property lies within an established location northwest of the city center with good connection to the city center and the motorway. By prolonging existing tenants and leasing- up the vacant area, value- add potential can be generated. The project “Harry” provides an attractive return via a steady income stream. 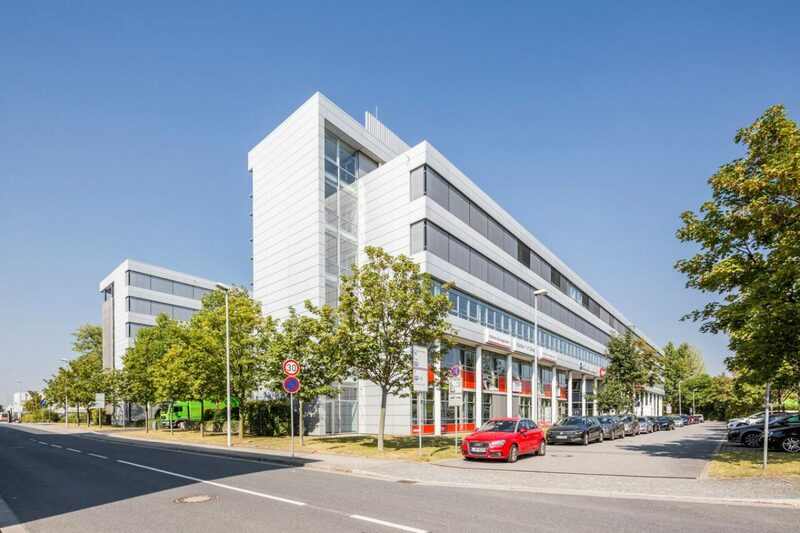 Based in a central location of Hamburg-Harburg, the property gains additional value over time and offers upside potential with certain rolling / short-term contracts but which are based on a long-term tenant history. Active asset management will drive up overall WAULT, increase incoming cash flow and reduce operational cost & service charges. 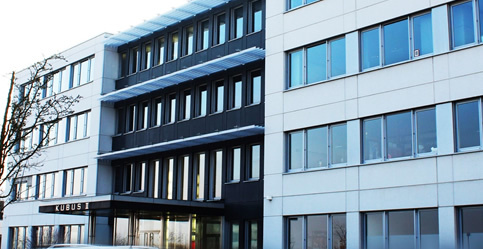 Project “Bonsiepen” offers stable cashflows through long term contracts and a diversified tenant structure. 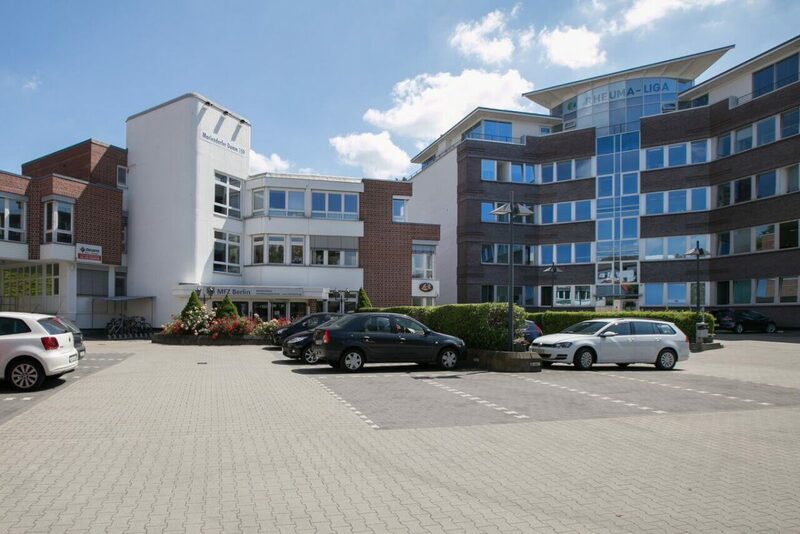 The Core+ property lies within a favorable location in the south of Essen with good connection to the city and several motorways. By prolonging existing tenants and leasing up the vacant unit some value add potential can be lifted. Project “Marry” features a Core+ property, with a stable cash flow through long-term tenants in a viable location in Berlin. By establishing good tenant relationships further re-gearing and prolongation of short term / rolling lease contracts are feasible and secures the underlying cash flow level and property value. Project “Fair” features a Core+ property, with a stable cash-flow through a diversified tenant structure in a viable location, district Hannover-Wülfel, in short distance to the Hannover fair ground. By establishing good tenant relationships and extending short term leases, the property offers certain value-add potential and provides secure returns for the investor. 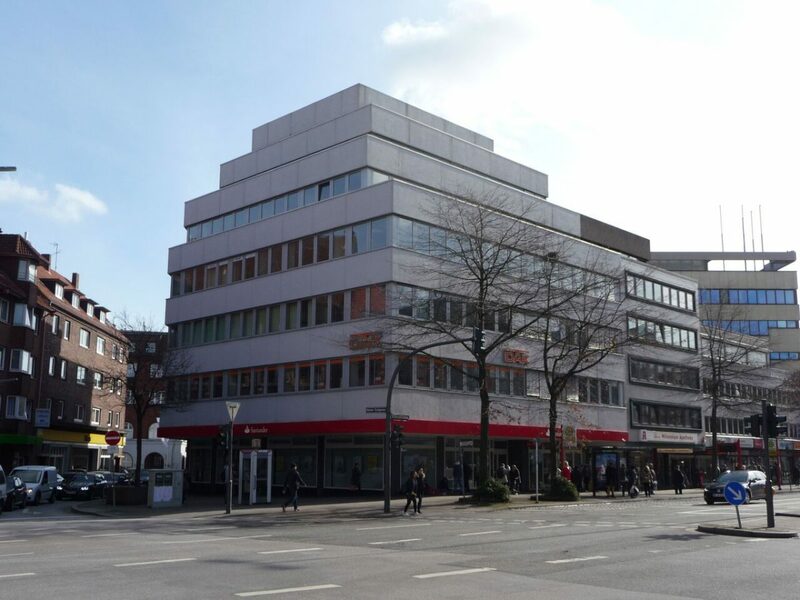 The location close to the Hannover fair ground is in great demand and the development of existing rent level may offer a further uplift of the property value. 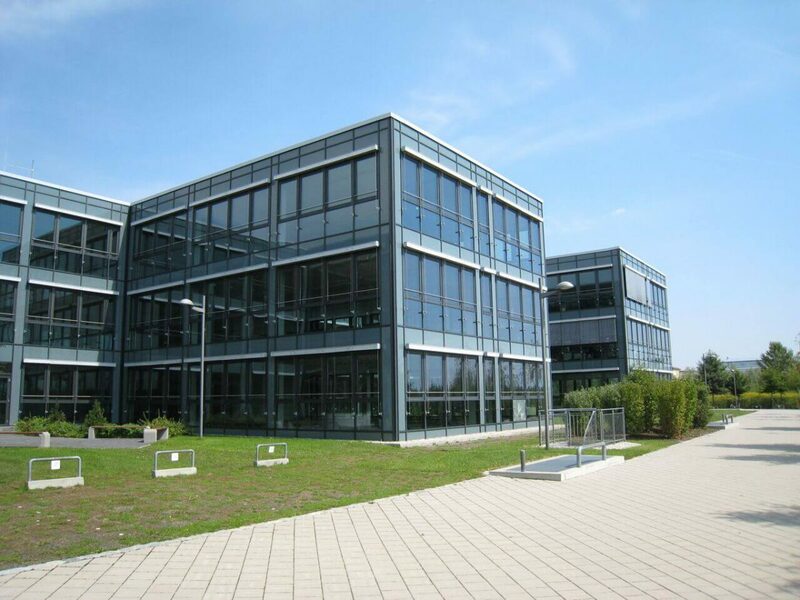 Project “Albatross” features a Core+ property, with a stable cash flow through a diversified tenant structure in a viable location near Munich, in short distance to the airport, providing also tax benefits. By establishing good tenant relationships and extending short term leases, the property offers value-add potential and provides secure returns on the other hand. The Location close to the airport is being considered to increase in attractivity due to current and future developments in this particular area. In addition, the existing rent level may offer a further uplift of the value. 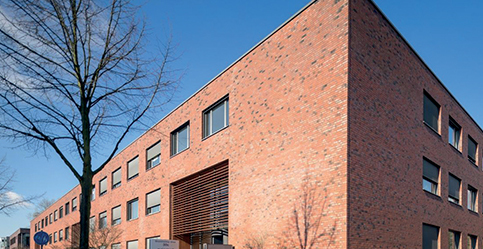 Project “Blade” features a Core+ property, with a stable cash flow through long-term tenants in a viable location near Wiesbaden and Mainz, providing tax benefits. By establishing good tenant relationships and extending short term leases, as well as lease- up vacant space and re-gearing the anchor tenant, the property offers value-add potential and provides secure returns on the other hand. 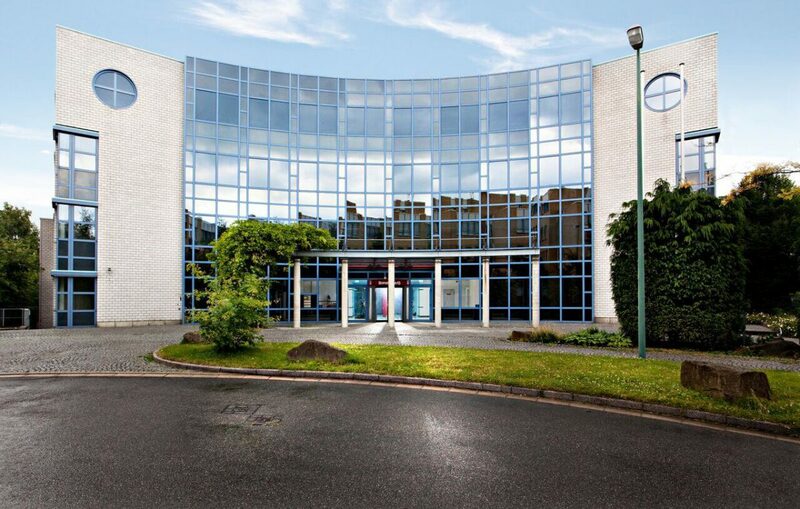 This office building is located in one of the office submarkets of Dortmund, Germany. 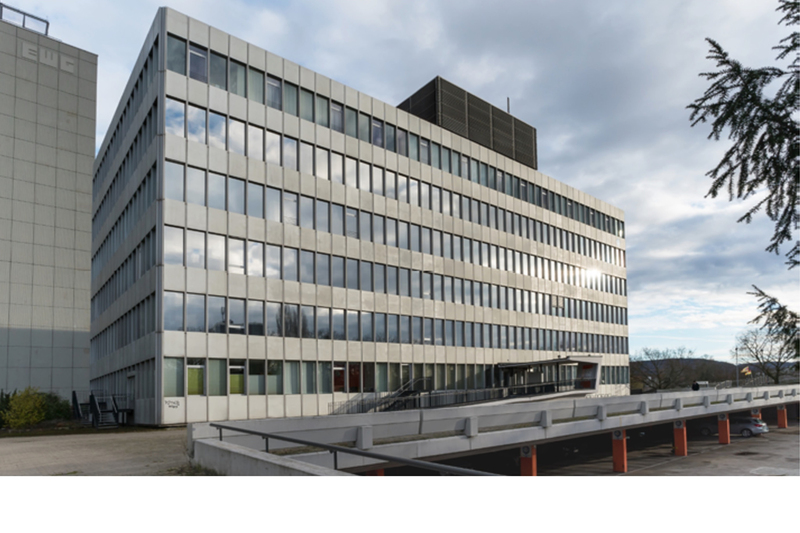 It hosts mainly tenants from the IT and consultancy industries which appreciate the asset’s attractive infrastructure connection and proximity to other cities of the German State of North-Rhine-Westphalia. The German Federal Reserve Bank (Bundesbank) is currently building in the vicinity a EUR 300 million transaction center which will contribute to a further gentrification of this micro location.